Hi Traders! 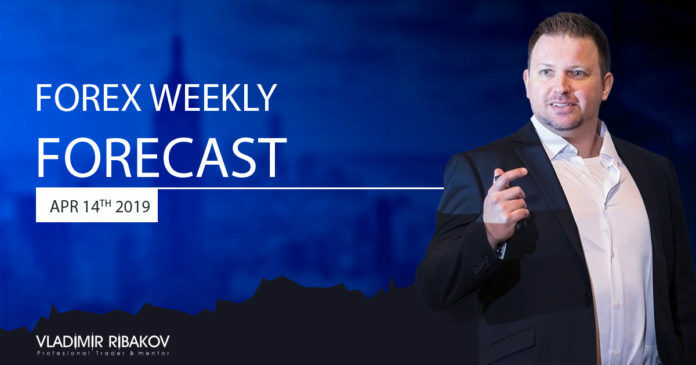 Forex Weekly Forecast April 14th To April 19th 2019 is here. I hope you enjoy your weekend and have a great time. If you enjoy the video, please hit the “Like” Button and share your feedback in the comments. Your feedback will be very much appreciated. I wish you a fantastic trading week to come!